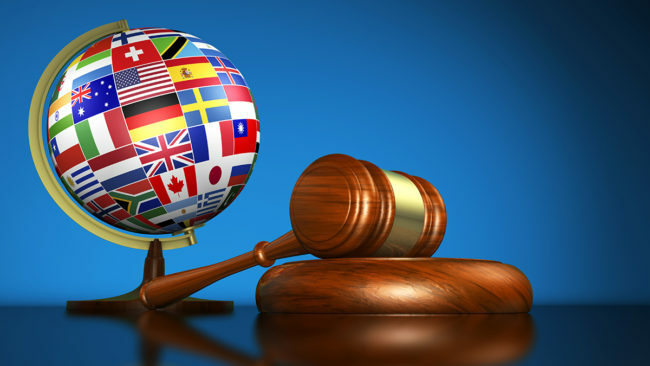 Course description: The course will address international criminal law from a public policy perspective, i.e. with emphasis on understanding its limits and potentials as a tool for examining international crimes. A core objective is to encourage students to develop a critical sense while providing a systematic coverage of the doctrinal foundation of the subject. This essential feeling will be supported using an interactive method of teaching, in-skype discussions, and the writing of final paper in which students will be expected to develop and express personal views. The course discusses the following dimensions of international criminal justice; a) The main doctrines that frame international criminalaw that set the conditions for its existence and historical criminal tribunals, b) Substantive international crimes: elements of crimes, War crimes, Crimes against humanity, c) Genocide, Aggression, and Transitional Crimes, Terrorism and Torture d) Procedure of the Court for penalties and jurisdiction as well as at the final phase the expectation from the court for coming years. Course aim: The course aims to provide a more in-depth knowledge on particular rights and understanding of specialized areas in international criminal law.